* ALL OFFERS: Quantities are limited and all offers are subject to availability while supplies last. Only one sample offer may be applied to each order; sample offers may not be combined. To ensure best availability, there is a limit of one to a customer. Not all sample offers are available on orders being sent to Canada; contact Customer Service for details. All “Free Shipping” offers are for STANDARD SHIPPING only, unless otherwise specified, and do not apply to orders being sent to Canada. Applicable purchase amount does not include shipping, handling or sales tax charges; items noted as not eligible; or items that are not in stock at the time of purchase. Please note expiration dates where applicable. Offers expire at 11:59 PM Eastern Time on the stated expiration date, unless noted. Offers cannot be applied to previously placed orders. We reserve the right to cancel any order due to unauthorized, altered or ineligible use of offer and to modify or cancel any promotion due to system error or unforeseen problems. We reserve the right to substitute any free item offered with an item of equal or greater value. Ongoing offers are subject to change without notice. Other restrictions may apply. 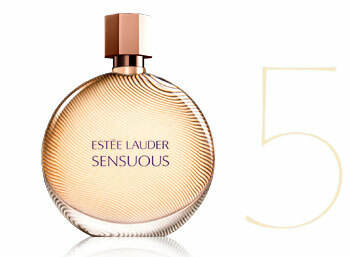 Add EsteeLauderOnline@e.esteelauder.com to you address book to ensure you receive our emails. 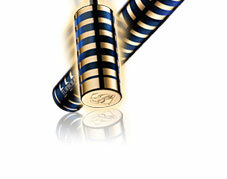 If you’d like to contact esteelauder.com with a question, comment or concern, please go to our E-mail Us page. For the most efficient customer service experience, please do not reply to this e-mail. You are receiving this promotional e-mail because you subscribed to hear from us regarding products, services and events. To customize your email preferences, update your email address or unsubscribe, please click here to visit our Email Preference Center.